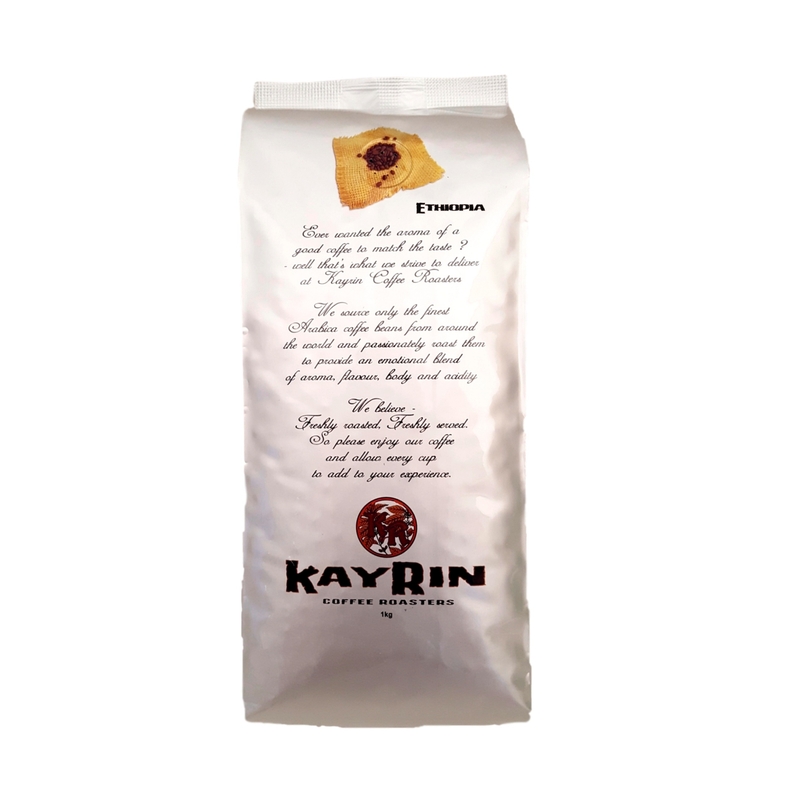 We’ll even add a bag of coffee at No Extra Cost with every purchase… see our Shop for details!!! 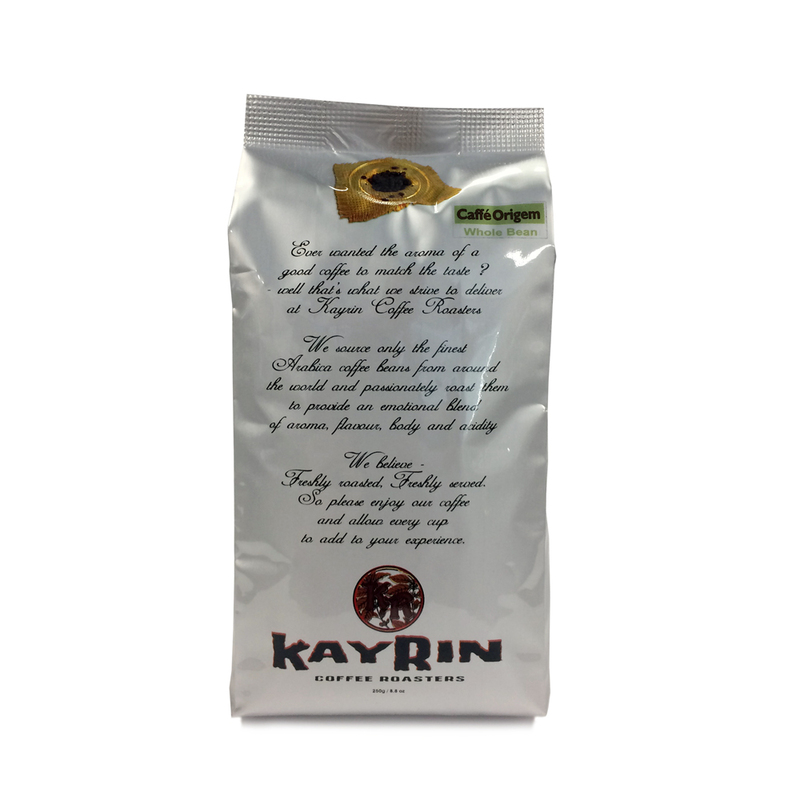 What sets our coffee apart? 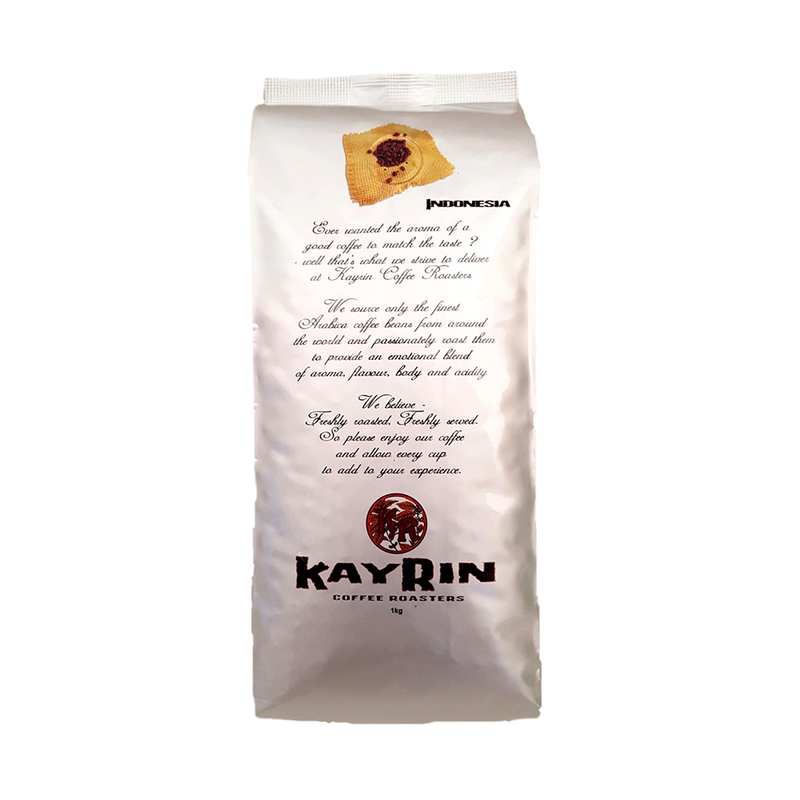 Ever wanted the aroma of a good coffee to match the taste? 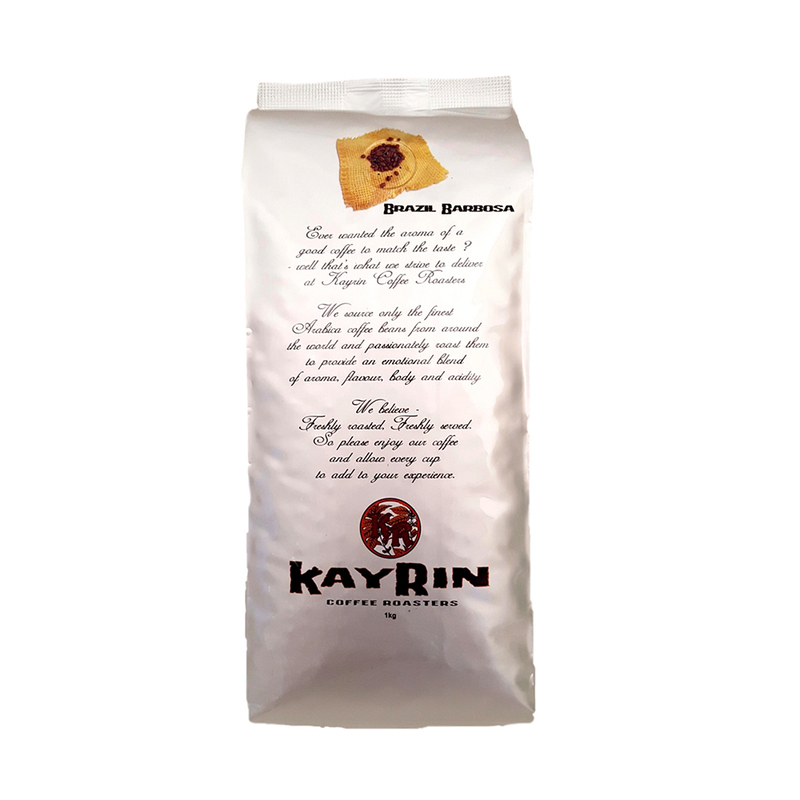 Well, that’s what we strive to deliver at Kayrin Coffee Roasters. 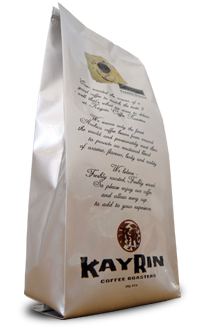 We source only the finest Arabica coffee beans from around the world and passionately roast them to provide an emotional blend of aroma, flavour body and acidity. 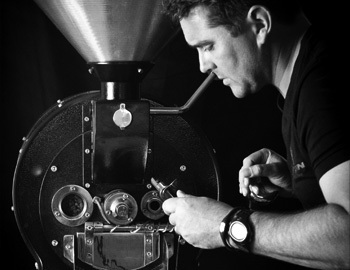 We believe freshly roasted, freshly served. 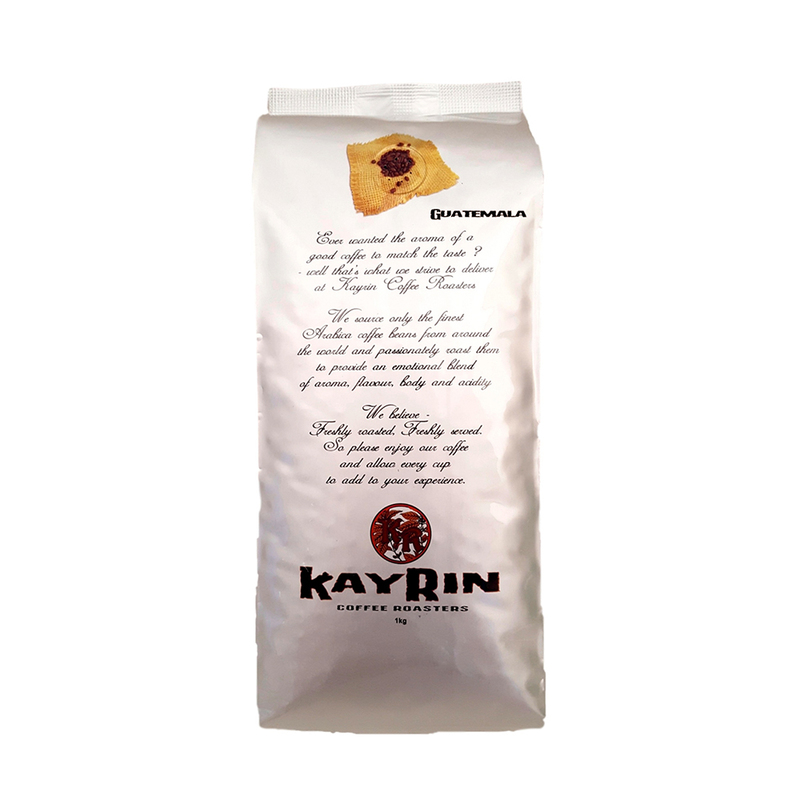 So please enjoy our coffee and allow every cup to add to your experience. 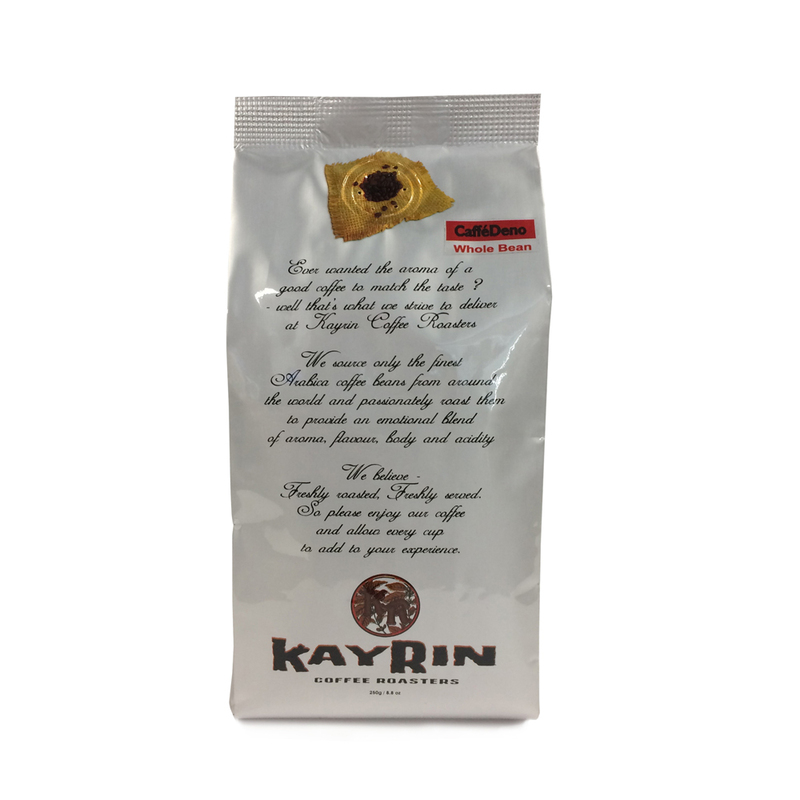 KayRin Coffee Roasters is a wholesale supplier of quality coffee and coffee related goods, and we welcome Trade Enquiries. We also have a roaming coffee trailer, available for events in the Cape and Garden Route region – contact us today! 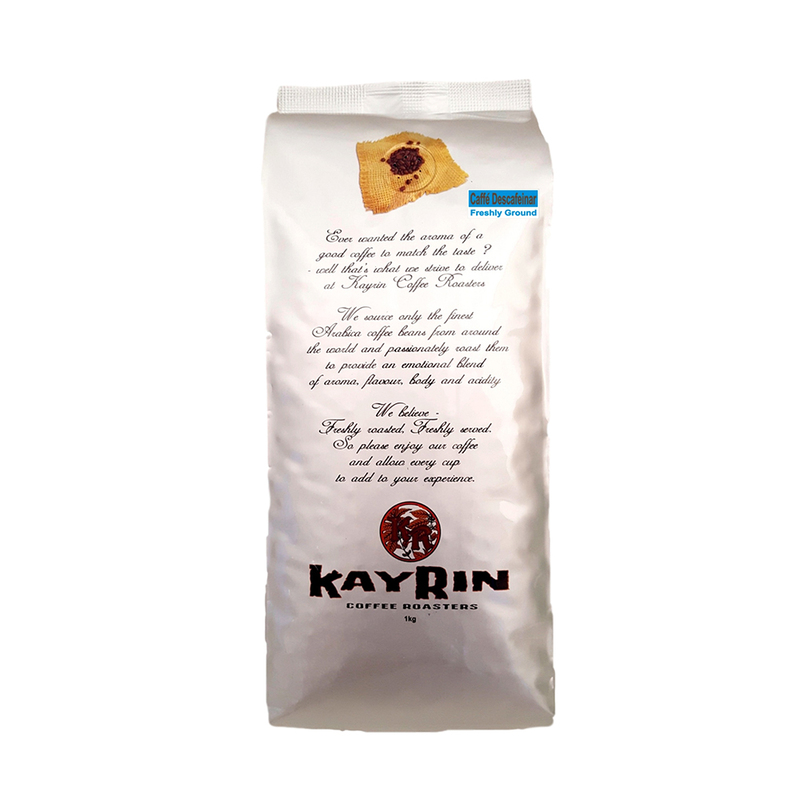 Buy a coffee-making product, and get any 250g bag of coffee FREE!